Pour aquafaba into a pot and reduce over a low heat to 110 grams. Refrigerate aquafaba overnight or pop it in the freezer for 15 mins. Preheat oven to 250° Fahrenheit (120° Celsius). Place almond flour and icing sugar in a food processor and blend for 1 minute. Sift powdered sugar and almond meal into the whipped aquafaba, and gently fold ingredients together. The mixture should be silky and shiny. Transfer the batter to a piping bag and pipe rounds directly onto a parchment paper-lined baking sheet. Many leave these to sit for 2 hours at room temperature, but I just put them straight in the oven. Bake for 25- 30 minutes. Once finished, turn off the oven and leave the door closed for 15 minutes, then slightly open the oven door for another 10 minutes. Then take the macarons out to completely cool. This process really allows them to set. Don’t skip it! Place the buttercream ingredients into a food processor and mix until smooth. 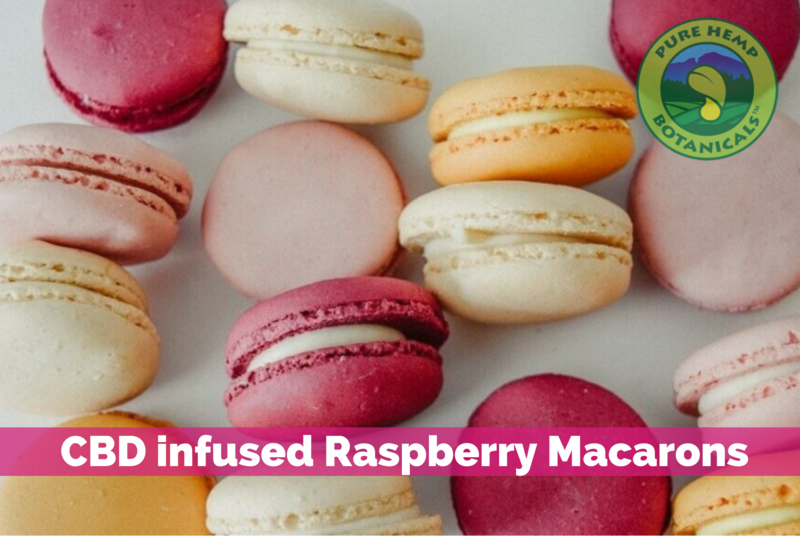 Pipe the raspberry buttercream onto half of the macarons, then sandwich with the remaining macarons. Refrigerate macarons for another 2 hours before serving.